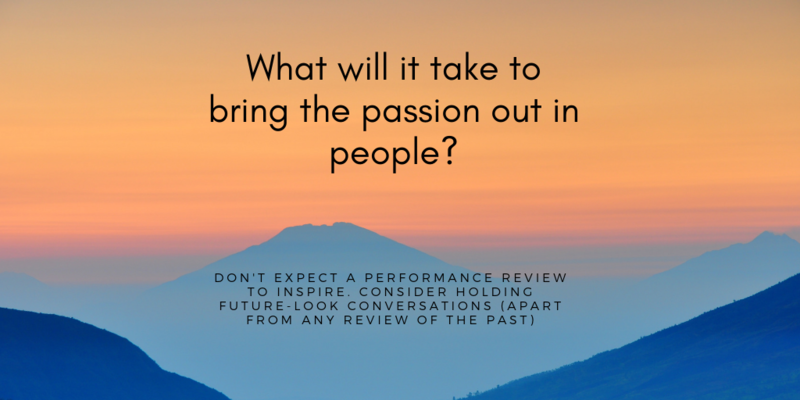 If what you want is a vibrant business, consider – what will it take to orchestrate change – to Pivot – from performance management to performance momentum? When an employee steps up, something has gone right. Drill down and you’ll find … continuous communication.